Designers are the people who face tons of responsibilities to create desired stuff and to be as accurate as demand by the people. We can see a rush of publicity around us that publishes the respected stuff to let us know about the product and this all is doing for attracting the public to get in touch with and to make the long-lasting connections. Everything is made to exhibit whatever the department it belongs to and we should say that stuff which is made to facilitate people, must come up with the new strategies and ideas to attract them for a special place in their lives. 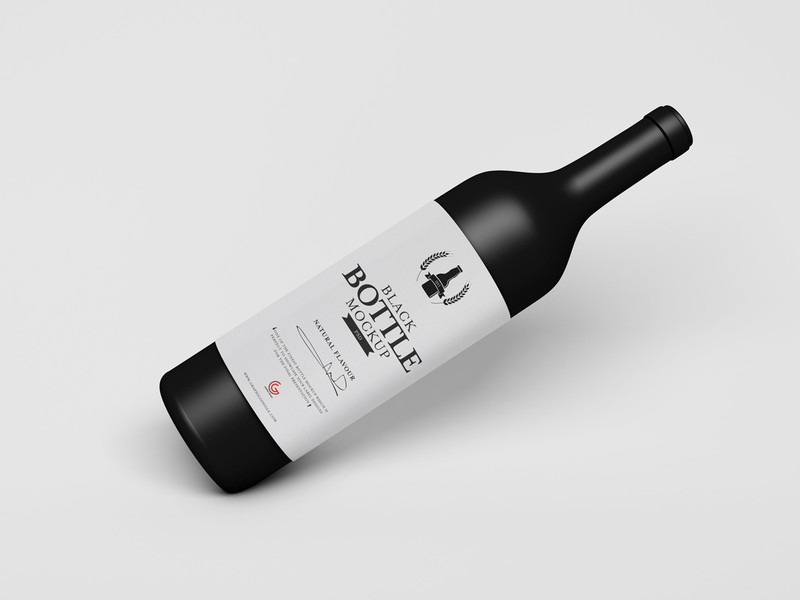 We see a bottle that covers the liquid inside it but it also manifests the theme outside to give the proper idea to seekers about the brand and product specifications. A Bottle is one of the most utilized and demanded stuff these days and it’s not just an idea to make the things safe but also maintains the quality by preventing from harmful facts that we have in our environment. All the ideas and creations which we can see around are the struggle of designers which makes the things astonishing through their intellectual power. 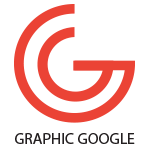 These artists are the backbone of Graphics field that puts their blessing each day by their extravaganza skills and deploying the luxurious creations to facilitate this globe. Bottle, as we discussed above, is also a part of our life and this artifact should be attractive to engage more traffic for the fruitful results. Today we designed for you Free Brand Black Bottle Mockup PSD which is crafted through the latest ideas and designers can get the desire presentation via smart-object layer. This mockup is made to market your respected stuff in a perfect manner and to gain the goals as rapid as your desire. This freebie is the best resource for you to utilize and can amend it easily as you prefer. So, stay in touch with us and explore the world’s latest ideas.